I’m kind of in love with this turkey burger. I hardly ever eat fajitas, it’s just not a dish that I think about. But I needed something super delicious and comforting and Fajita Burgers is what happened. You see, no one told me that 1st grade was going to be so hard. 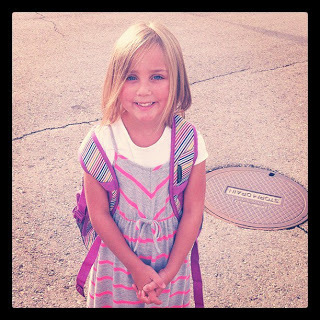 This little gorgeous lady (pardon the instagram photo) headed off to 1st grade last week, and although I was perfectly fine for Kindergarten, 1st grade was a totally different story. Oh, how I miss her. Our little one, C, even said, “P come home now? I want play with her.” Yes, we were all missing having her around. 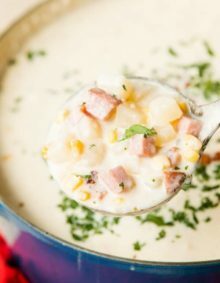 So what better way to pass the time and forget your aching heart than to create a delicious recipe? Clearly, based on how over the top this burger is, I was needing comfort. 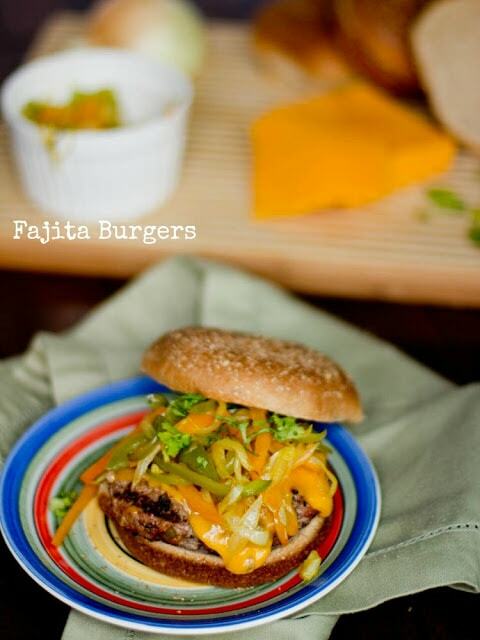 This fajita burger is unbelievably good. Piled high with sauteed peppers, onions and gooey, sharp cheddar cheese, you’ll be sure to forget all of your problemos. Anyway, I made these burgers, a delicious dessert (stay tuned on Wednesday, oh goodness it’s chocolatey) and then we played games, read stories and went on a long walk as a family. It was awesome. 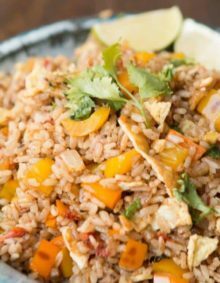 The meal is super easy to prepare and everyone loved it. The ground turkey was spiced up with a few of my favorite seasonings, diced green chiles, and fresh cilantro. I wish I could explain just how moist and flavorful these are. 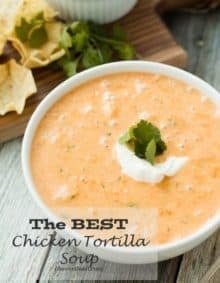 I want to challenge each of you to make this recipe, or another favorite from the site, and then hold your own family night. Turn the phones off, and just concentrate on being together. Don’t forget what it’s like to be a kid yourself. Listen to what your little ones have to say and enjoy time together. I can’t wait to hear what you make and do together! Are Fajitas Made With Beef? Fajitas are typically made with grilled strips of beef skirt steak with onions and bell peppers, and served sizzling hot with fresh tortillas, guacamole, sour cream, and salsa. Fajitas can be made with chicken, or they can be vegetarian, with no meat at all. Is Lean Ground Turkey Healthier Than Lean Ground Beef? Ground turkey is usually considered to be more healthy than beef. But, it really depends on the amount of fat in the ground meat. Light meat turkey is leaner than dark meat turkey. Light meat turkey will always be leaner than dark meat turkey and beef. What Is The Difference Between Green and Red Bell Peppers? The difference between green and red bell peppers is really just the ripeness. Red peppers are just green peppers that have been left to ripen more. The more color in the pepper, the sweeter it is. Yellow is sweeter than green, orange is sweeter than yellow, red is the sweetest. Heat a large saute pan over medium high heat. Drizzle in a little oil, enough to coat the bottom of the pan, and throw in your onions and peppers as soon as the oil begins to shimmer. Toss the veggies once to mix everything and distribute the oil. Turn the heat down to medium low and allow to cook for 15-20 minutes or until tender and the onions are translucent and beginning to caramelize. Heat the grill to medium-high heat, and make sure the grill is well greased so the burgers don’t stick. (You can totally use a grill pan in the house which is what we did the second time around, and it worked perfectly). 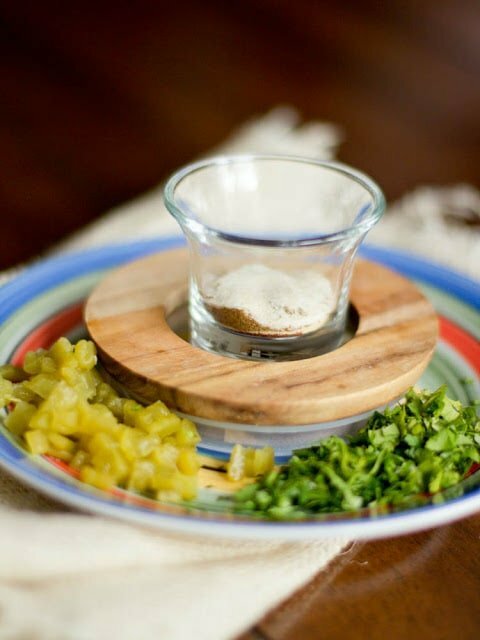 Pat out each patty, leaving a small indentation in the center to promote even cooking. Place the burger on the grill, season the other side and cook for 3-4 minutes per side or until desired doneness. The last minute of cooking, place the cheese on each burger and close the lid so it can get all melty. Place the burger on each bun, top with loads of onions and peppers, and a couple pinches of chopped cilantro. What’s up, after reading this amazing article i am too happy to share my experience here with colleagues. My husband died over these burgers last night. We made them lettuce wrapped and they were so delicious! Thank you! Oh that photo is so cute!! And those burgers look delicious! Going to try this instead of simple burgers next time. Now I'm craving this burger. I love good spiced up burgers and family nights – yes! these sound so good – I think we'll do this over the long weekend! 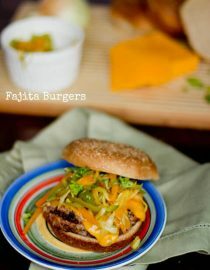 Oh love the idea of a fajita burger, could so easily do with a veggie burger too. Yum! I am trying hard not to eat red meat, so I love the sound of these turkey burgers. Looking at this picture is making me hungry, too! And I've been telling my husband that once we have moved, we are doing a 30 day challenge. 30 consistent nights of dinner around the table without distractions. My kids have been eating so terribly lately, and I'm wanting to see if this will help! !